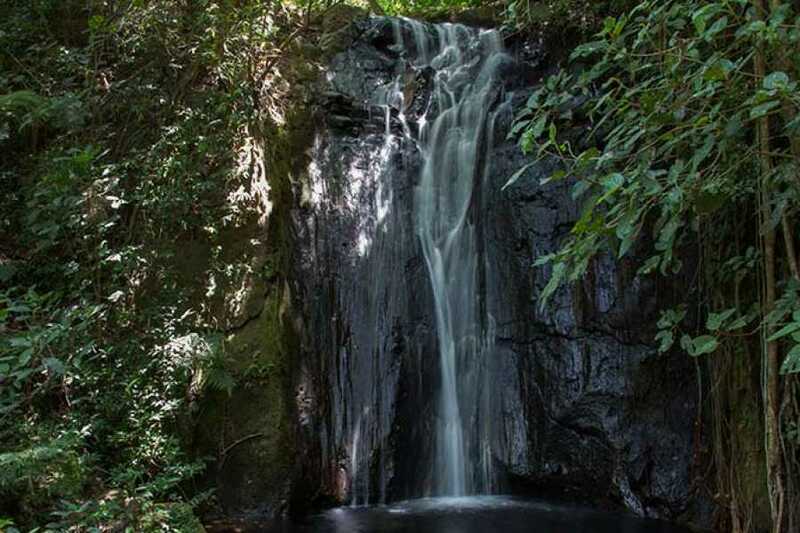 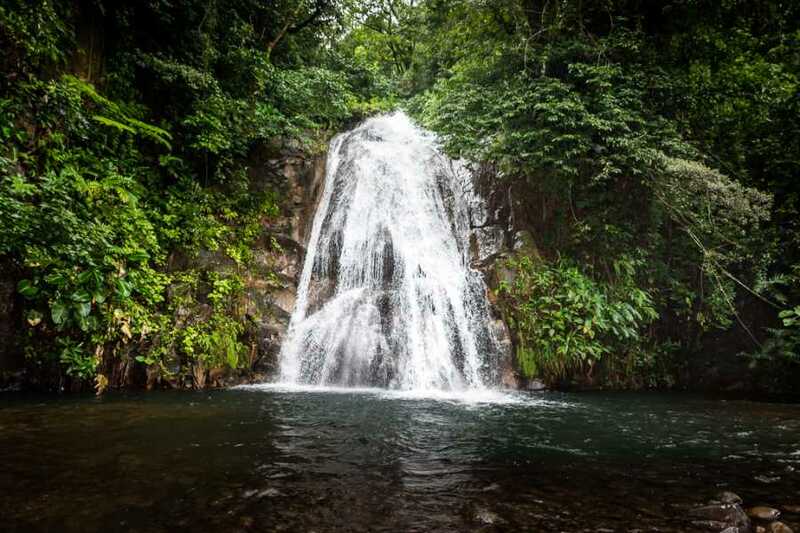 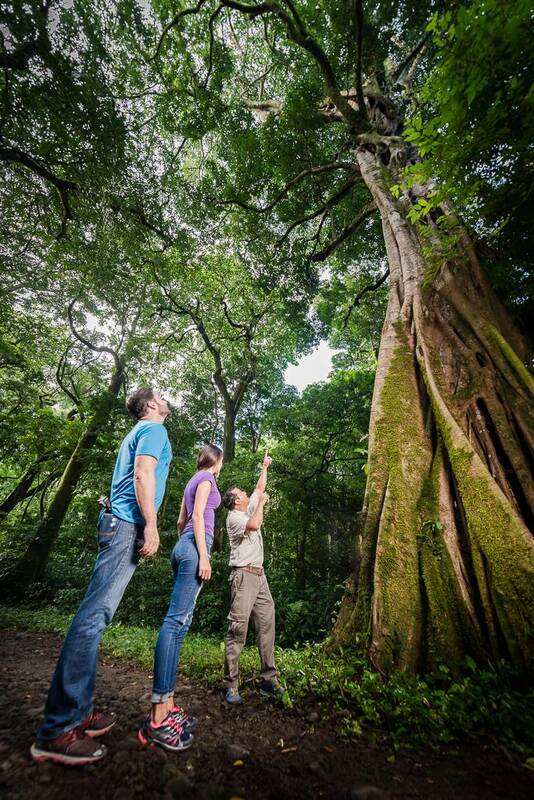 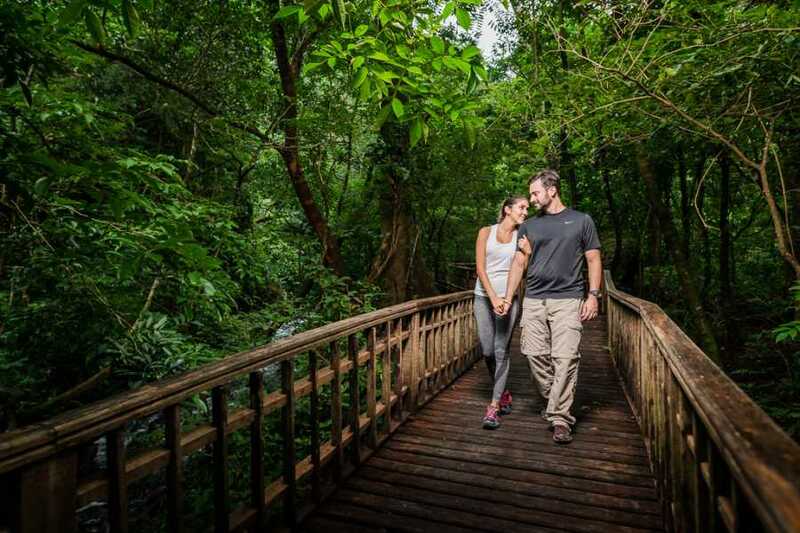 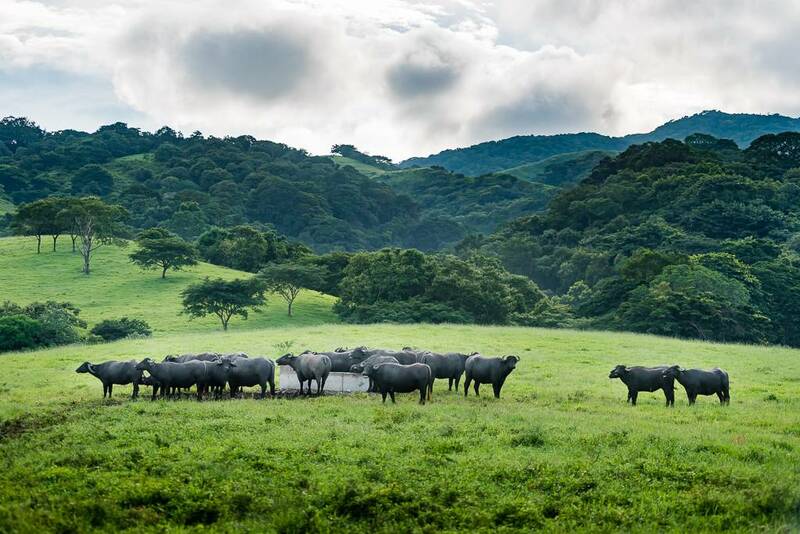 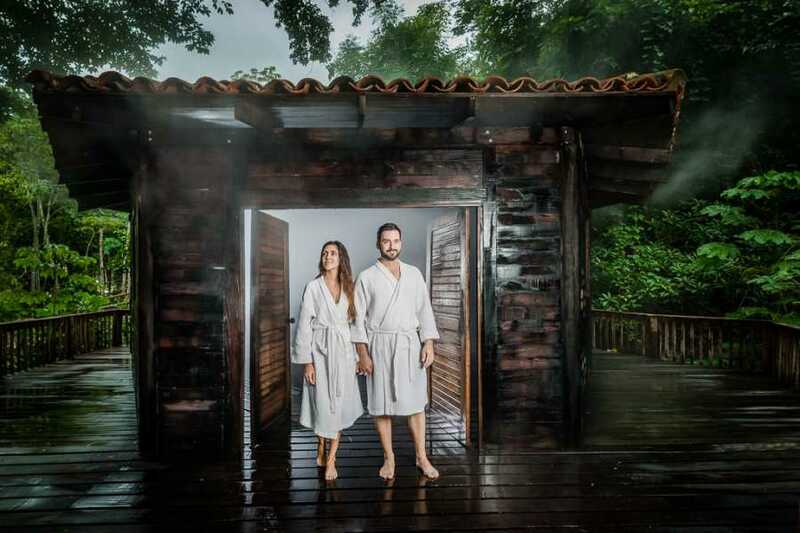 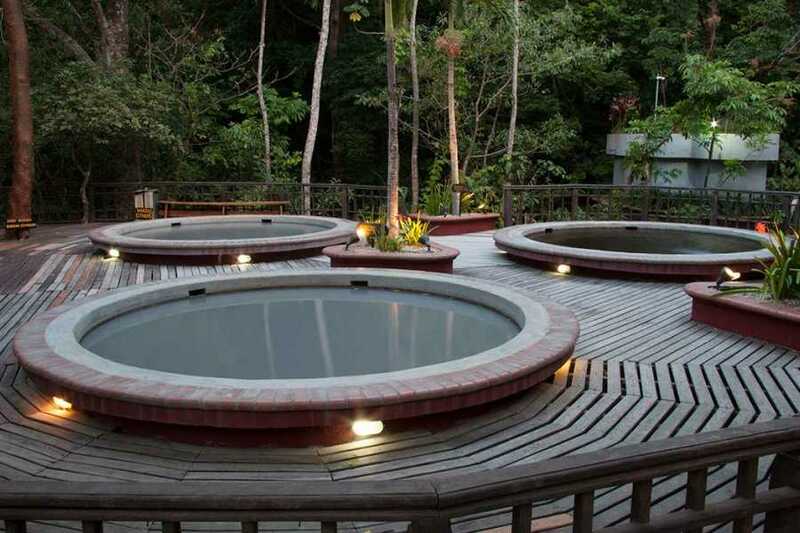 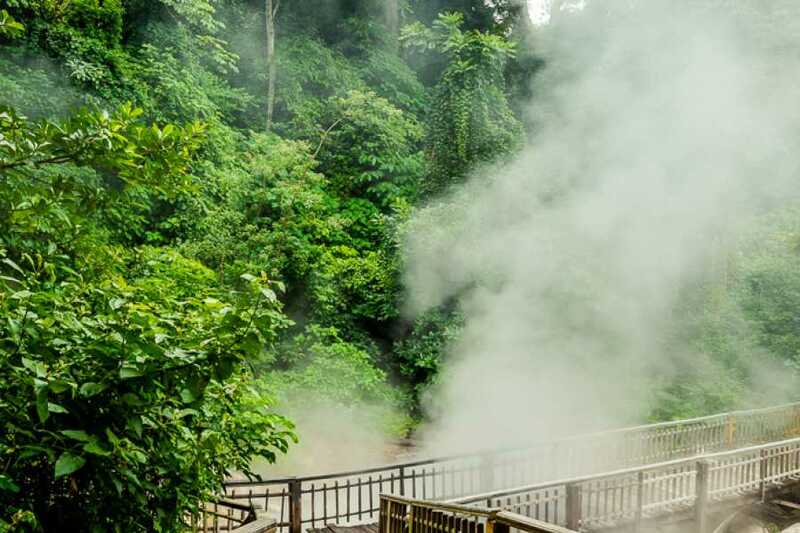 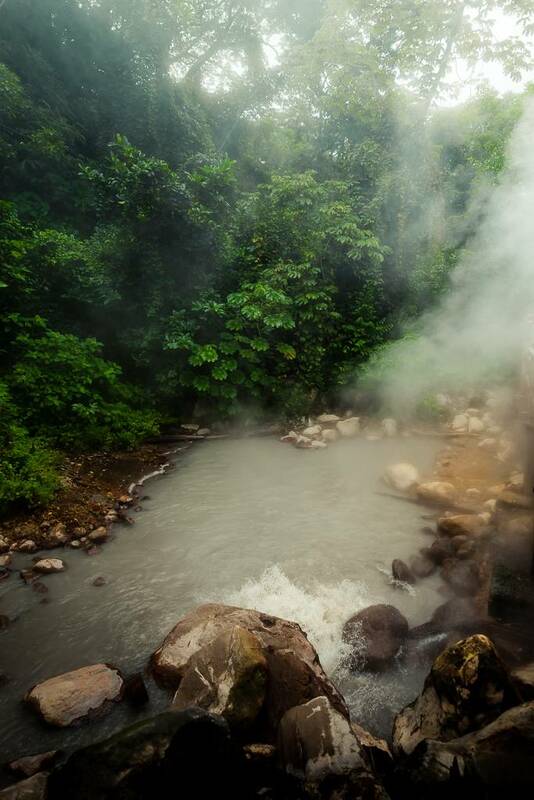 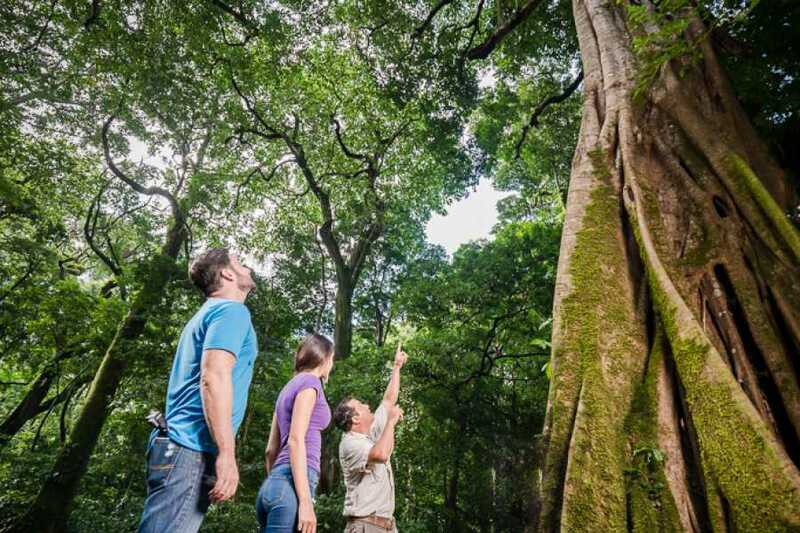 Borinquen Hot Springs Eco-Tour - Tour Guanacaste, bringing Costa Rica to Life. Serving all major hotels and resorts in Guanacaste, Costa Rica. 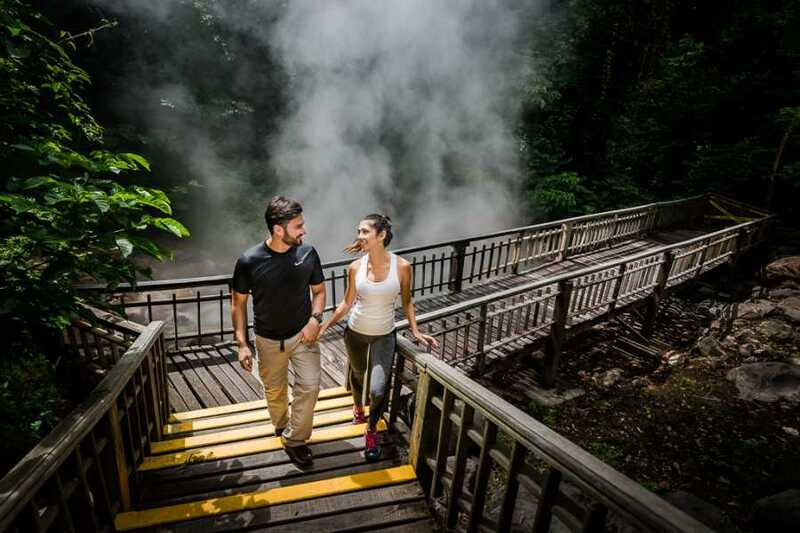 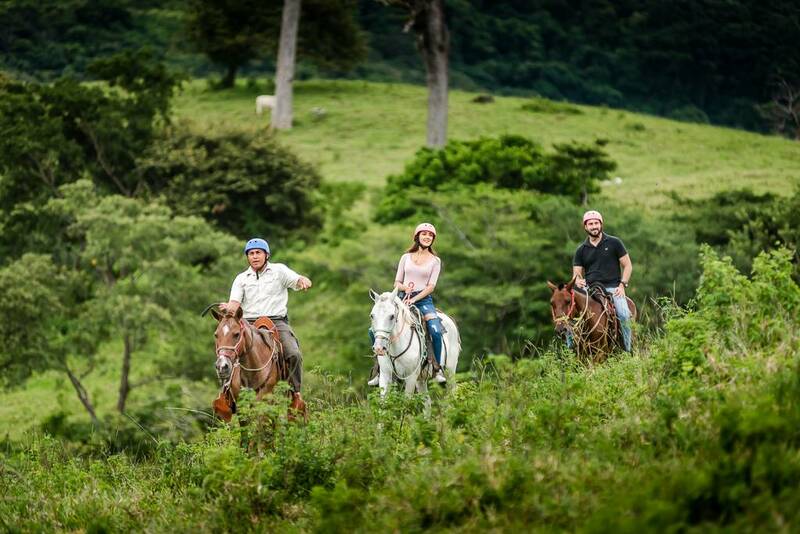 We will pick you up from your location and drive you to the Borinquen Experience at the Rincon de la Vieja Volcano. 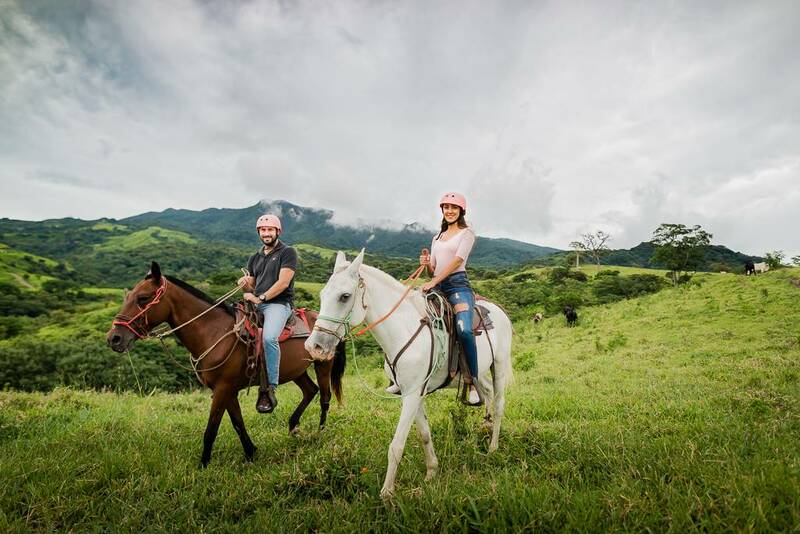 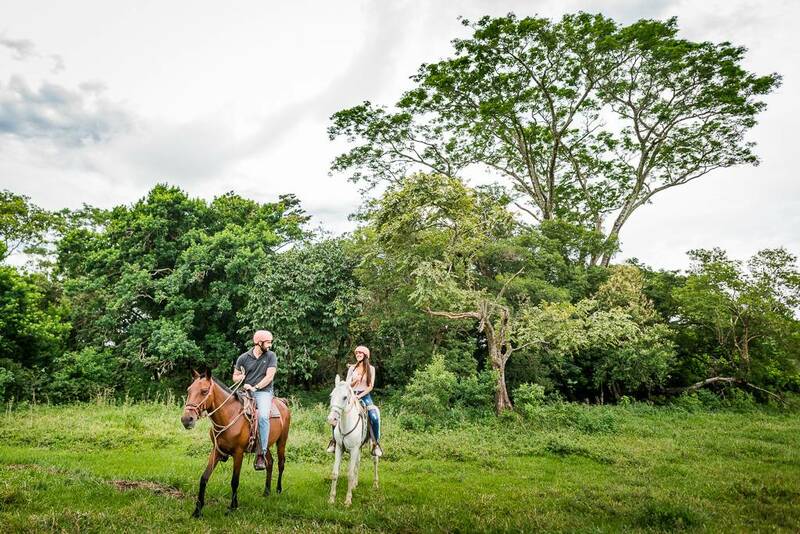 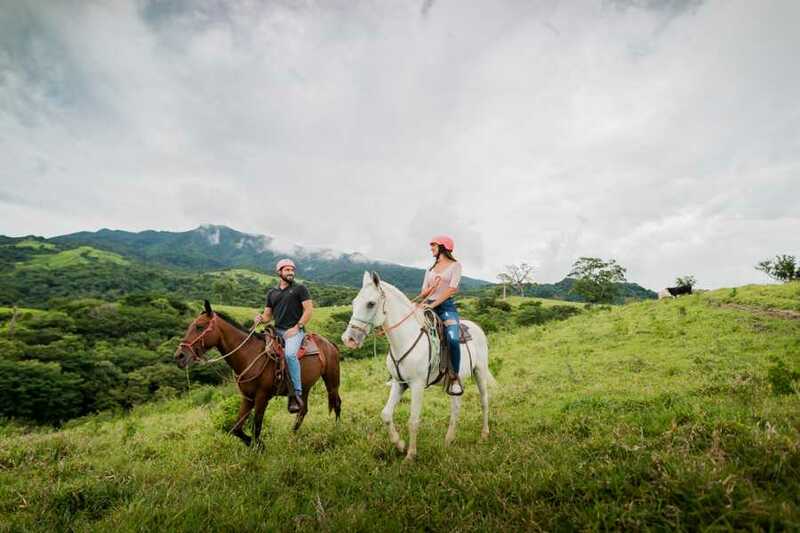 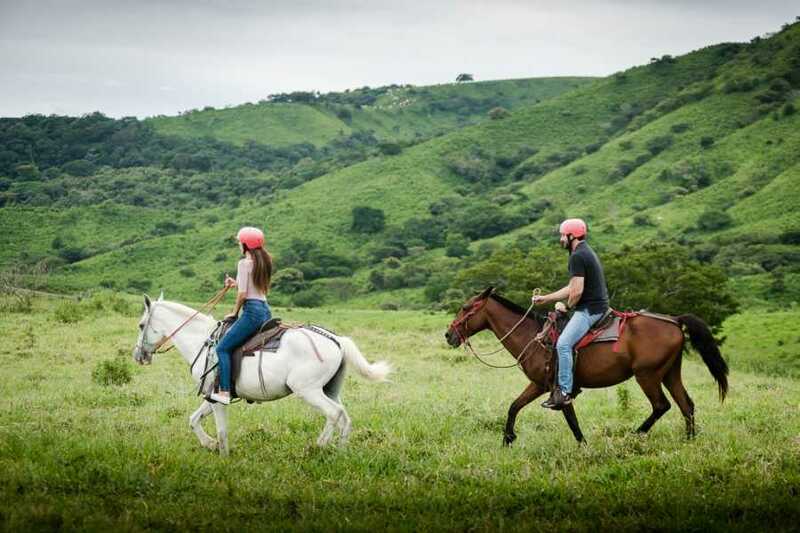 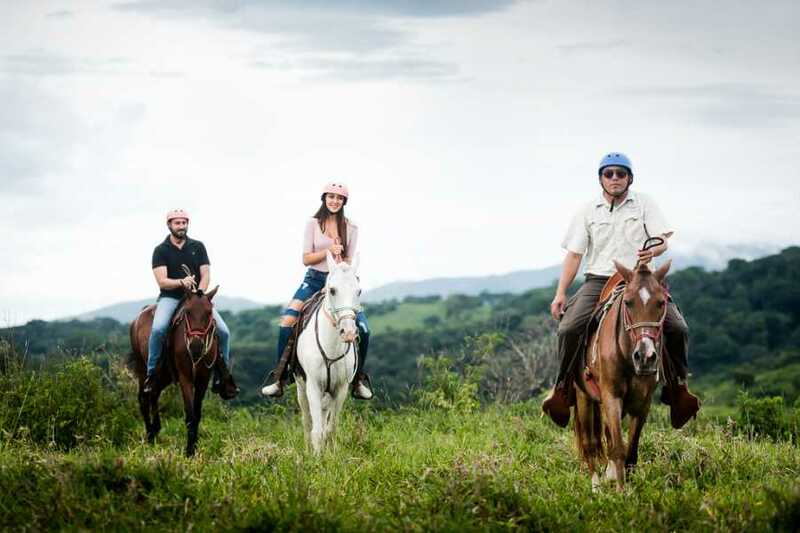 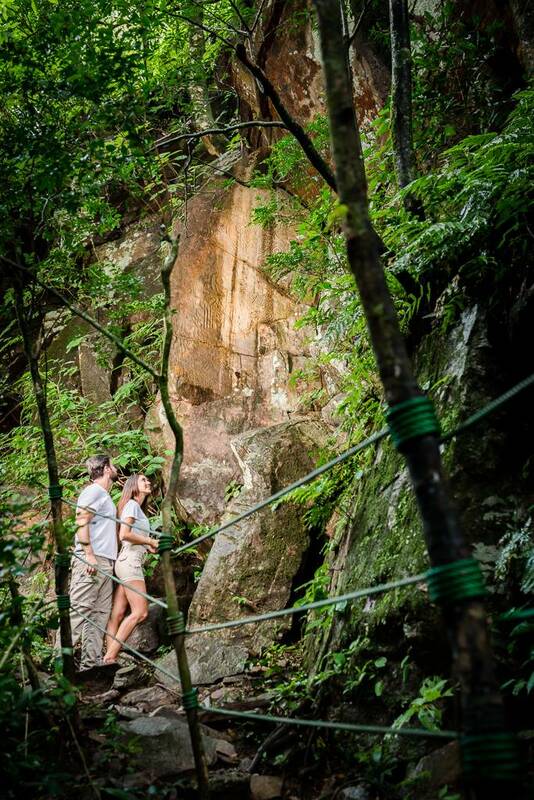 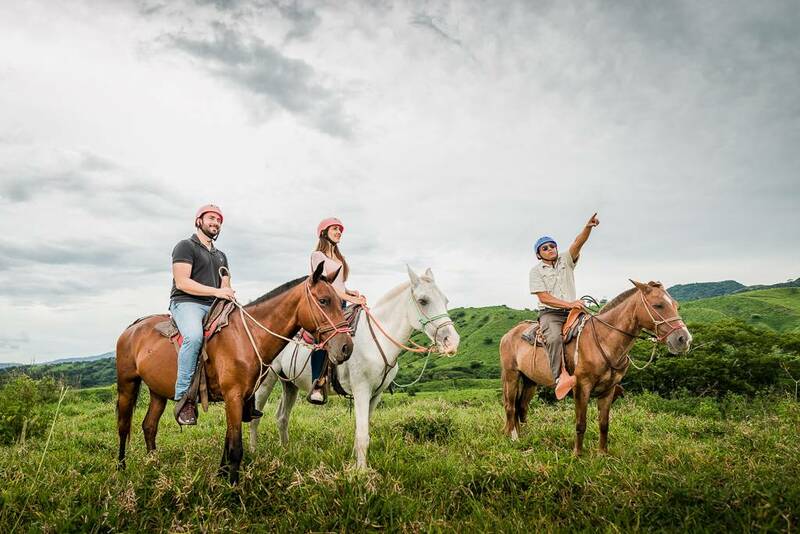 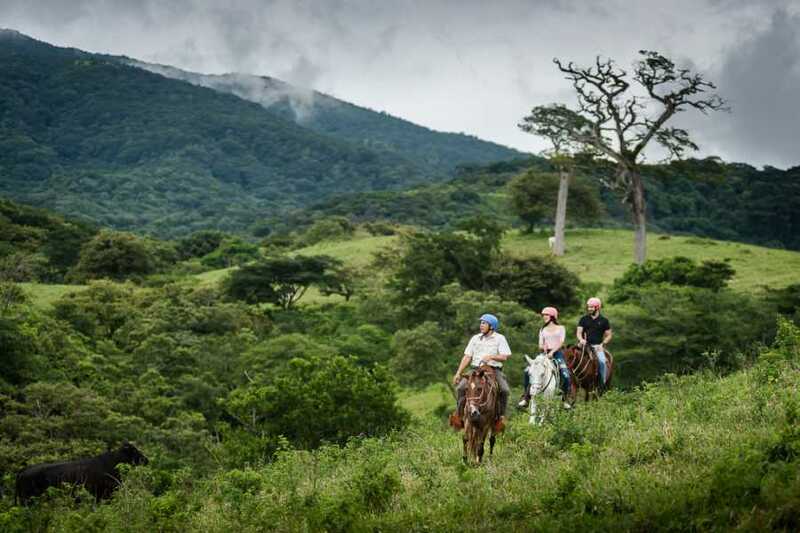 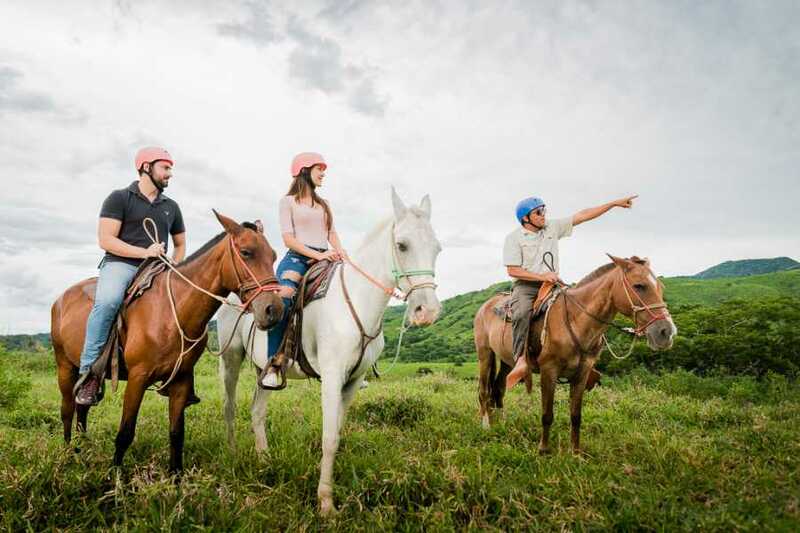 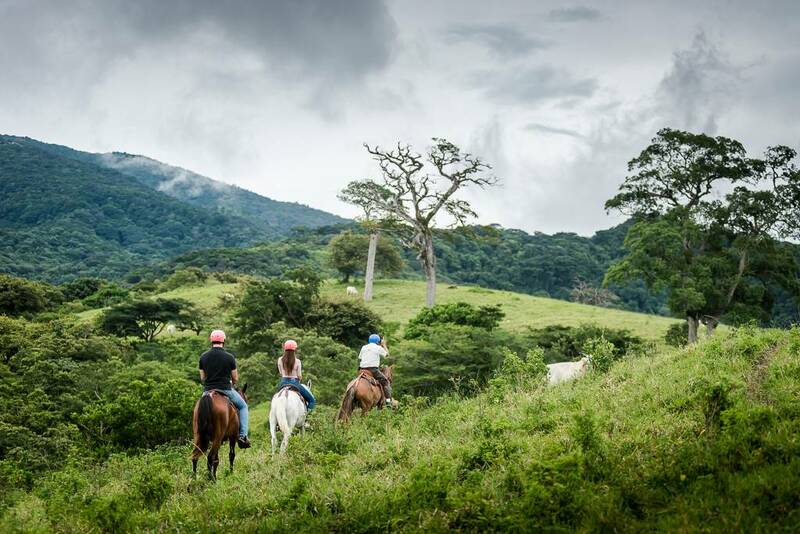 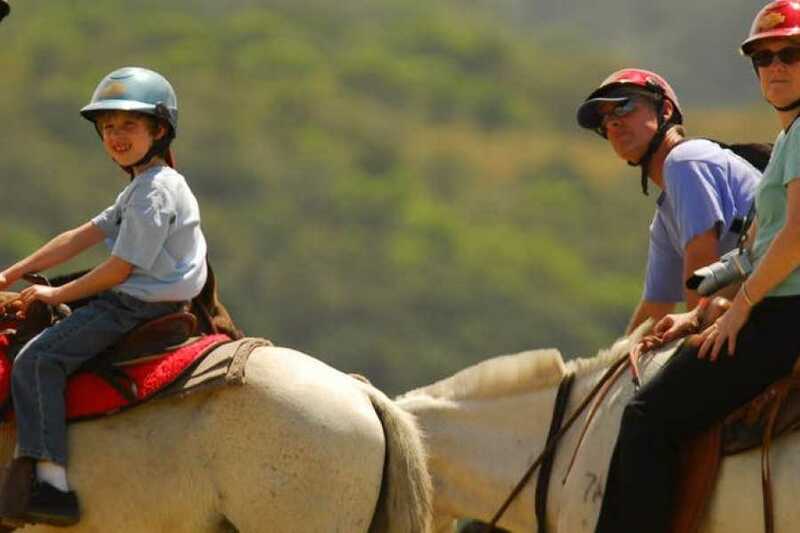 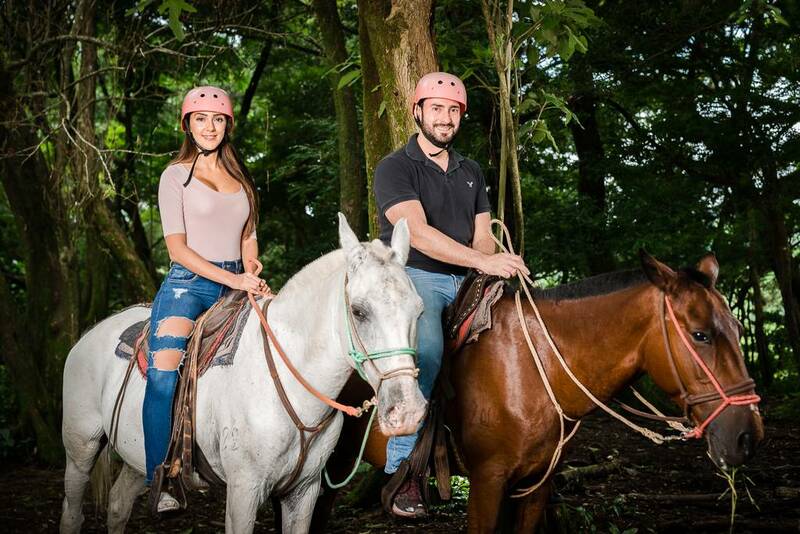 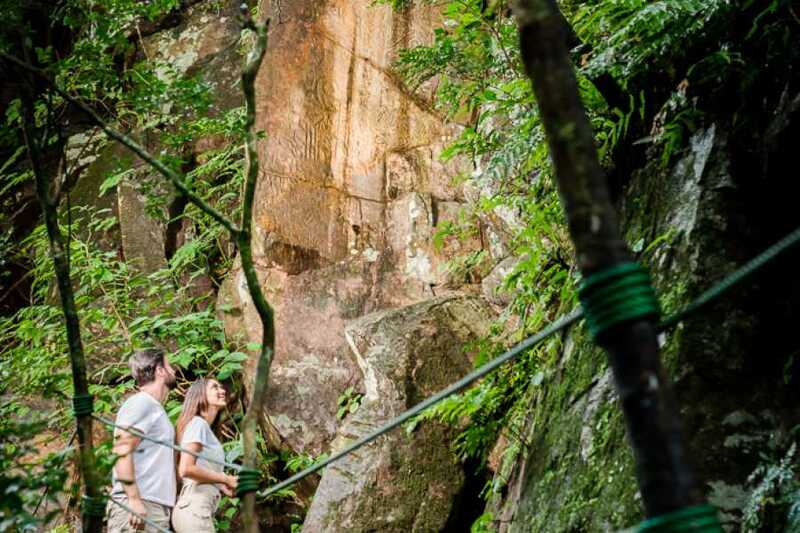 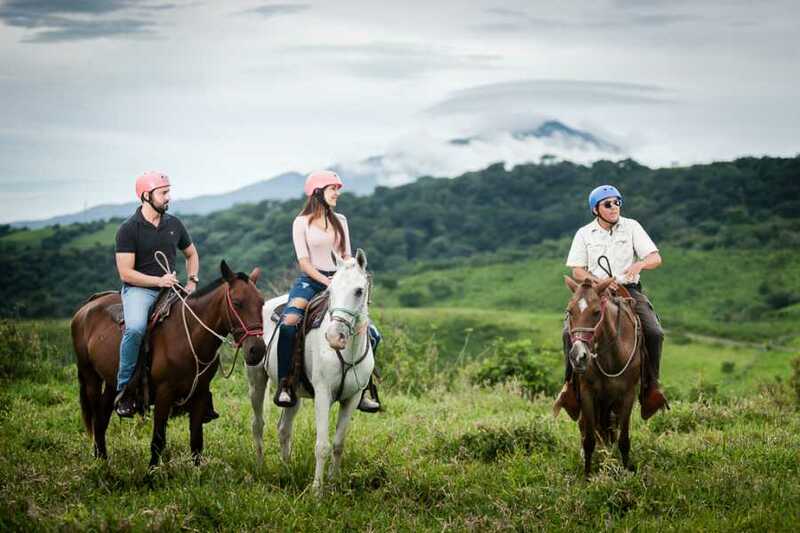 Start off your tour with a horseback ride to the first zip lining platform. 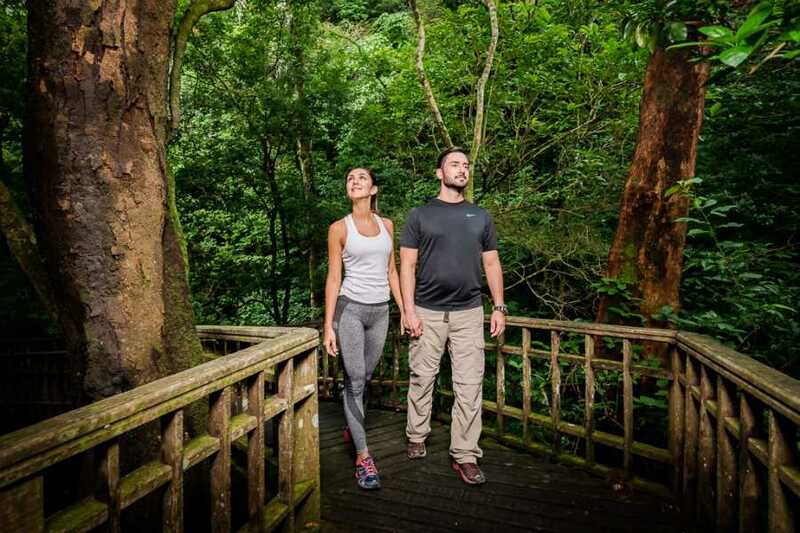 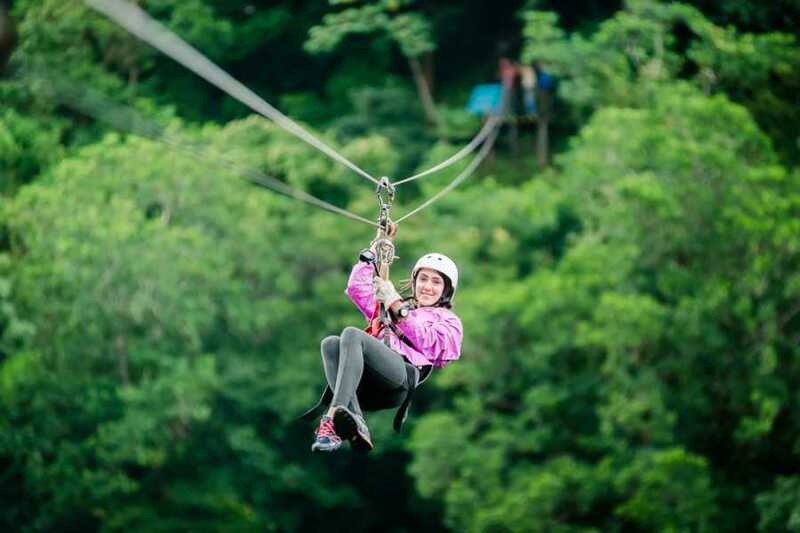 Then, do you have what it takes to fly over the tree tops, zipping across the canyon and in front of the breathtaking Borinquen Waterfall? 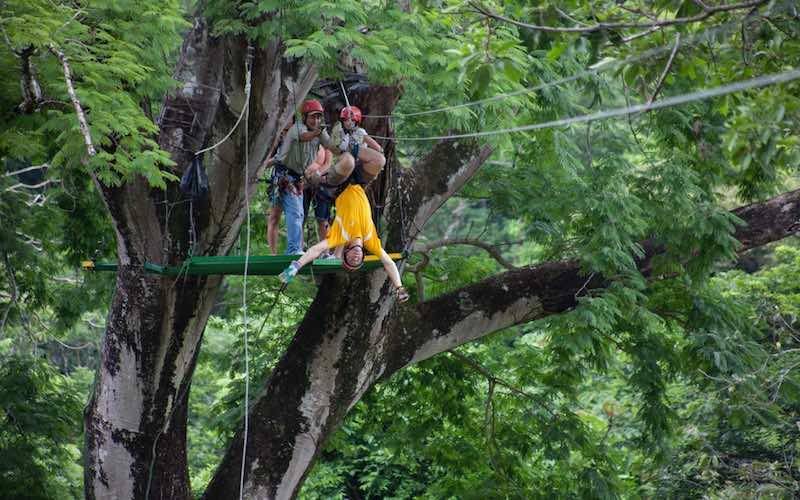 This is the most exciting and breath-taking experiences around. 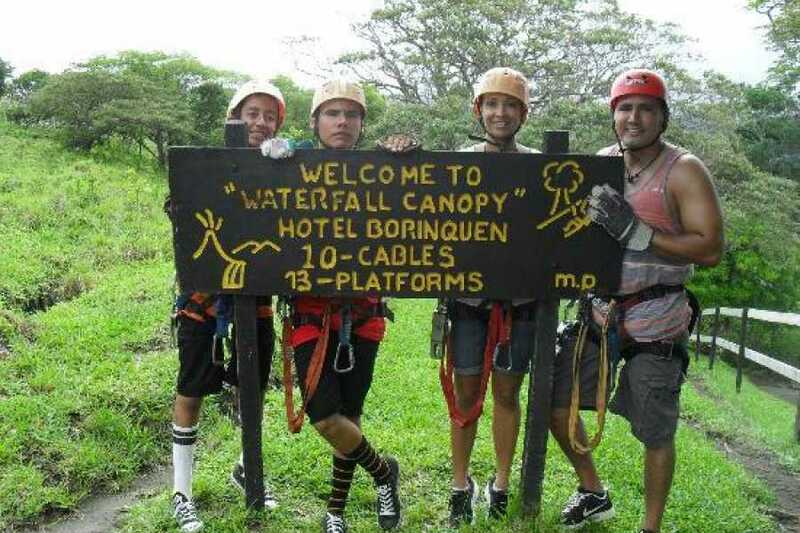 The tour consists of 18 platforms and 12 cables. 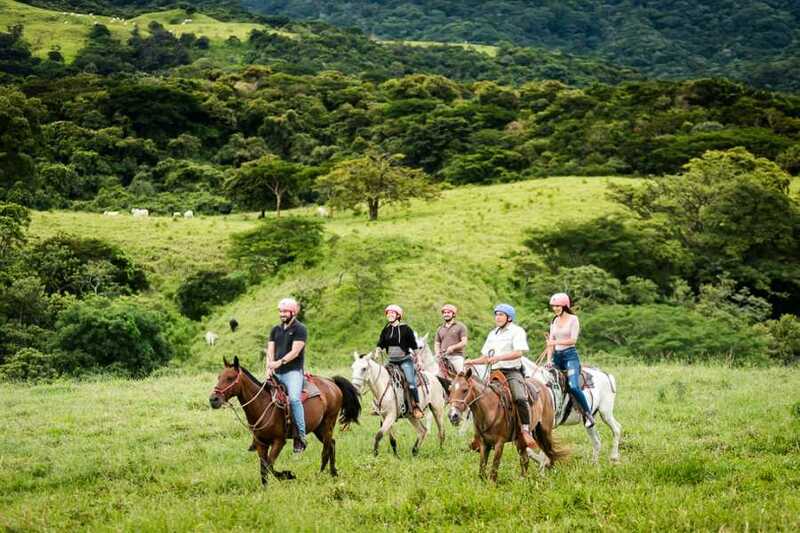 We will then have a delicious lunch at the open air Rancho el Yugo Restaraunt. 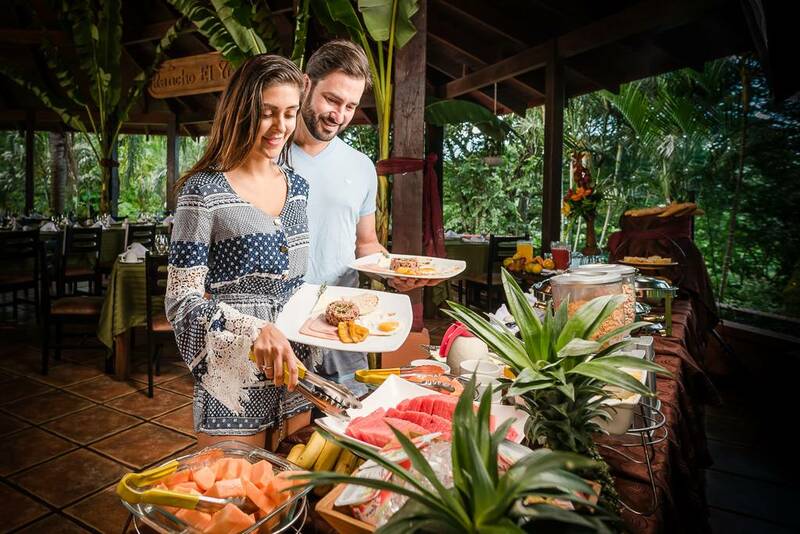 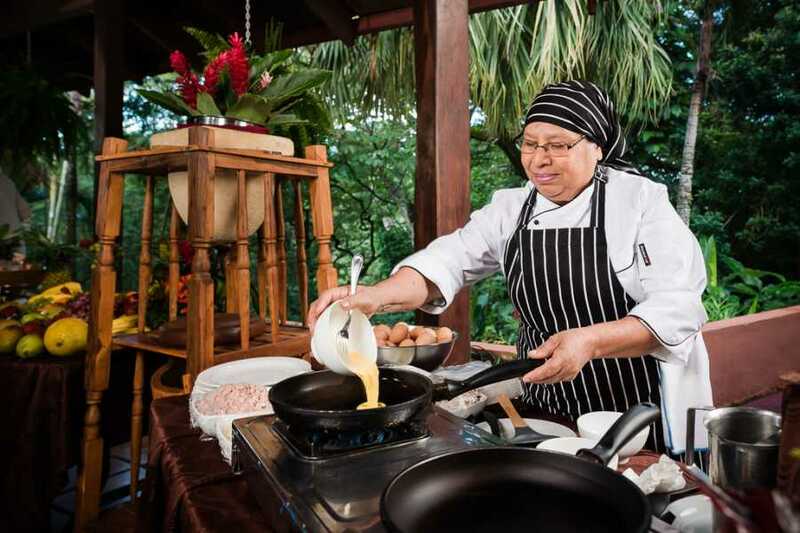 The lunch menu includes traditional Costa Rican dishes, such as "casado", as well as assorted salads, soups and delicious desserts. 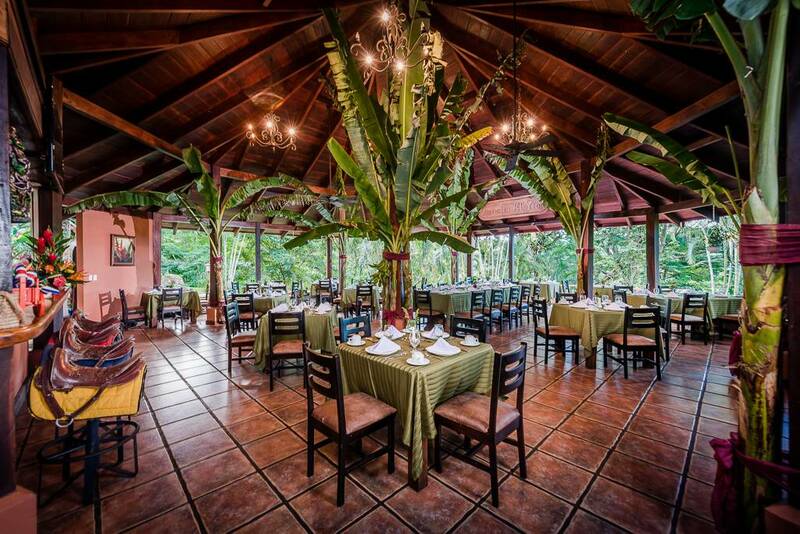 Children-sized portions and a children's menu are also available. 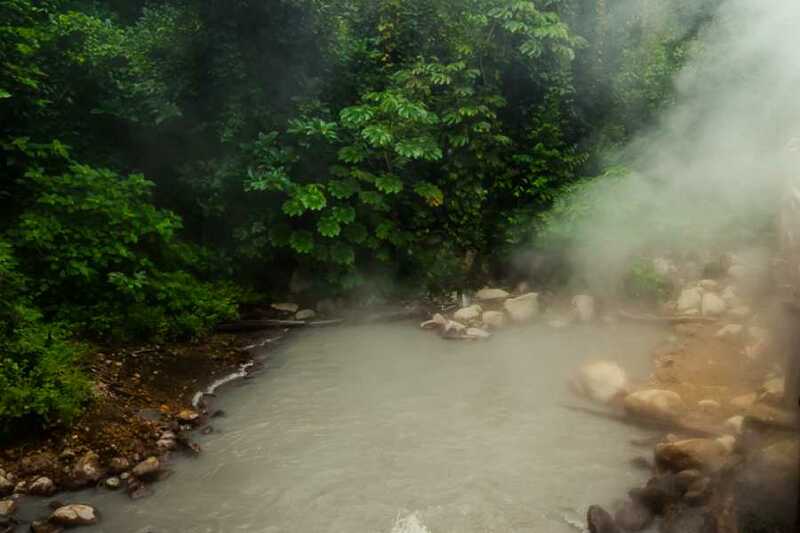 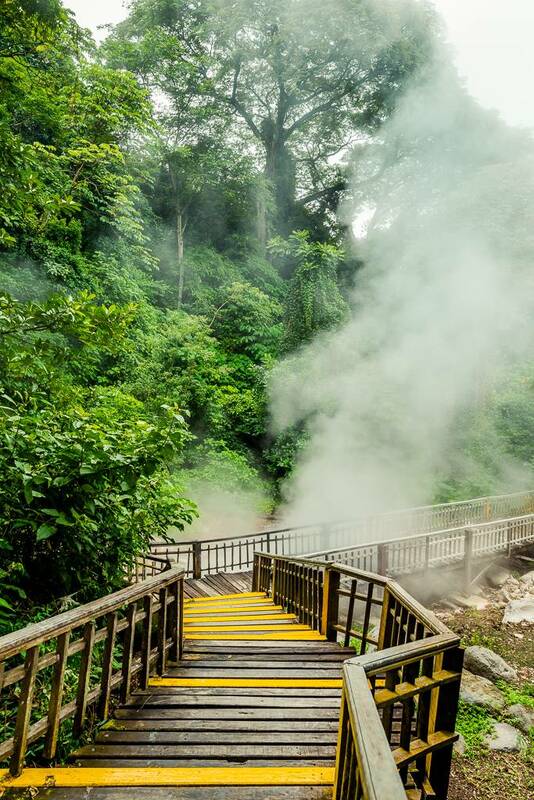 When you are finished with lunch, you will be able to spend the rest of the day relaxing in the thermal pools and taking volcanic mud baths that will surely relax and rejuvenate your body and mind. 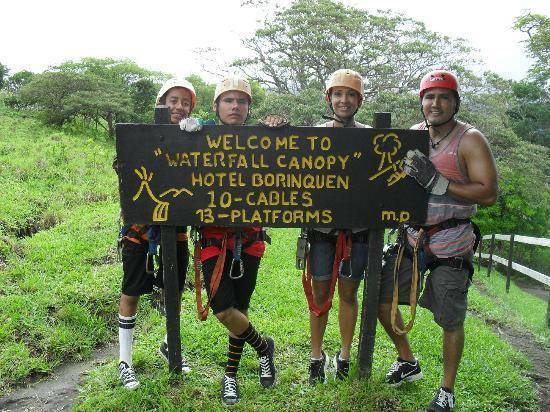 After you are done we will be waiting with the van to drive you right back to where you were picked up.